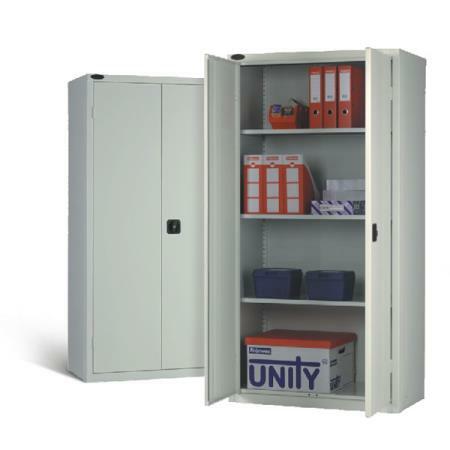 Featuring a versatile and robust range of standard cupboards and steel cabinets, providing secure storage in the workplace. 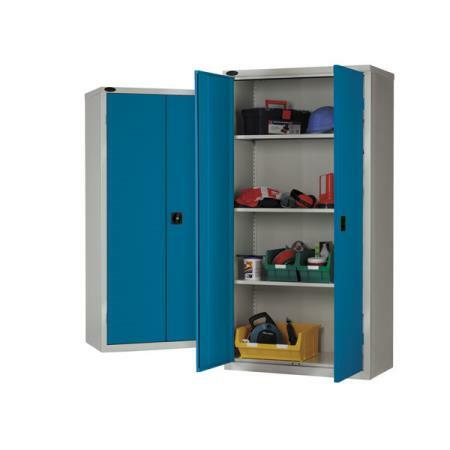 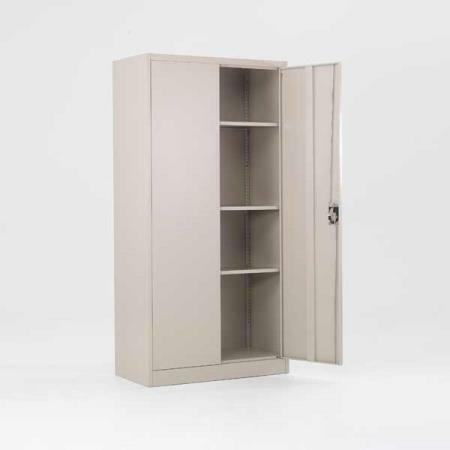 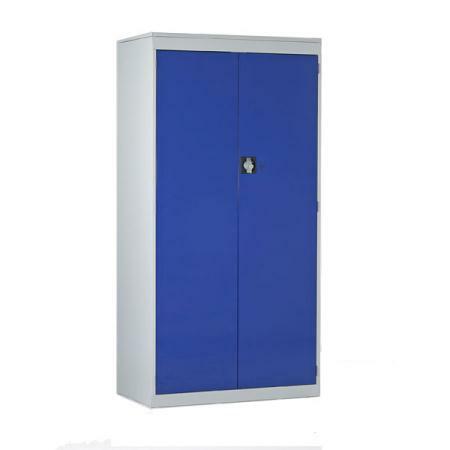 Ideal for storing stationery, filing or workplace storage, our stylish range of standard cupboards and lockers have vertical door stiffening for added strength and come with a choice of door colours. 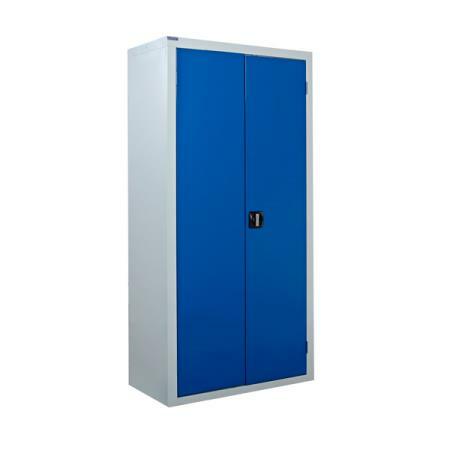 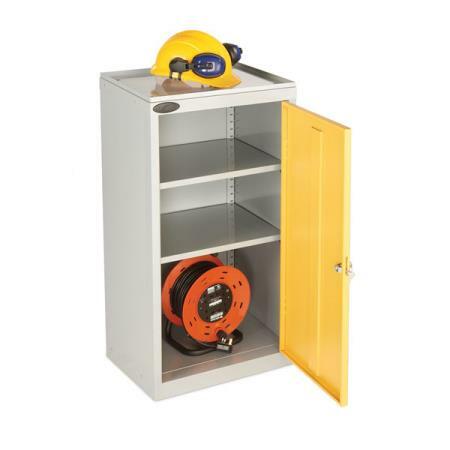 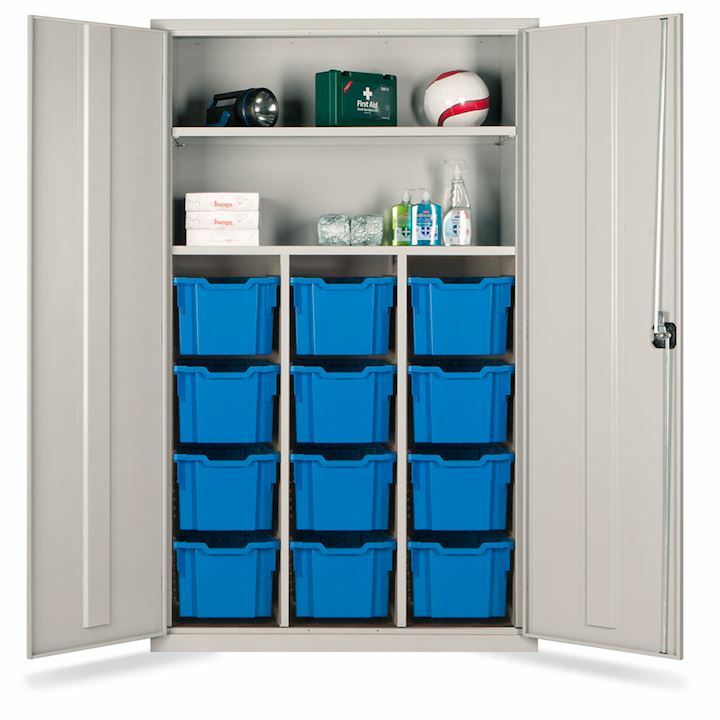 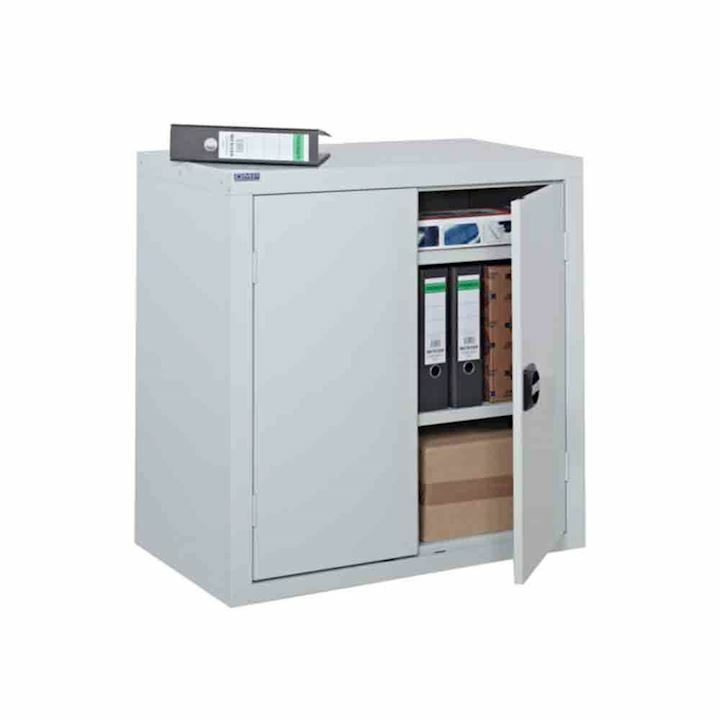 From security cabinets to large volume cupboards and PPE cabinets, you will find your secure storage solution right here in our range of lockable storage cabinets. 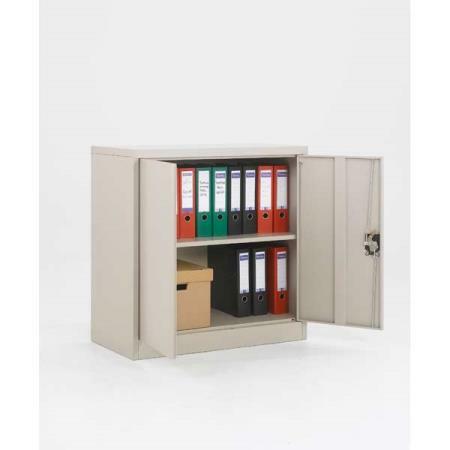 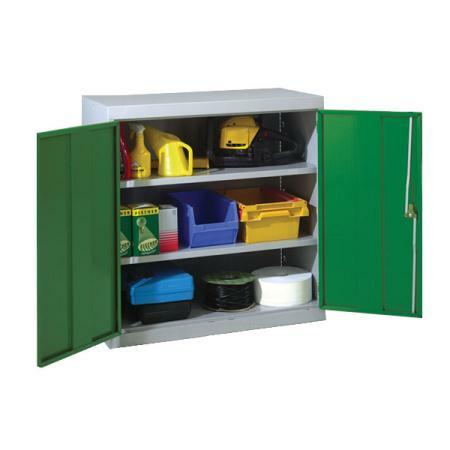 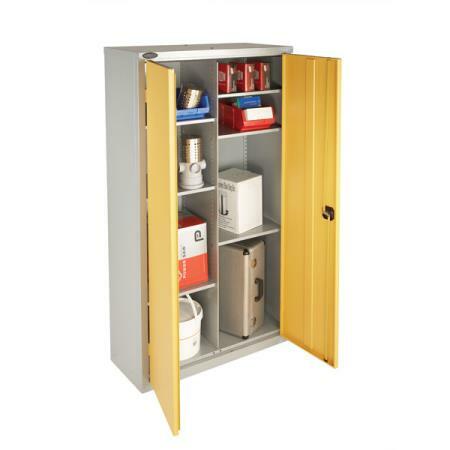 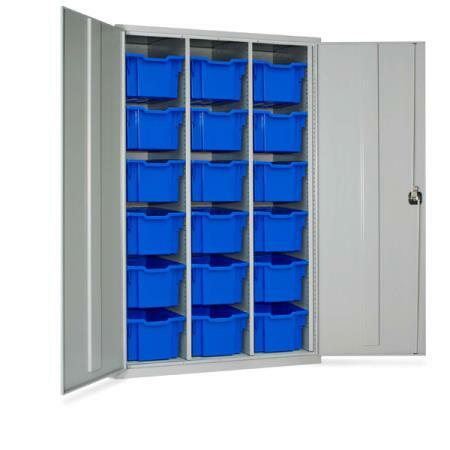 For further details on our range of standard cupboard or steel cabinets contact us, we would be happy to help.